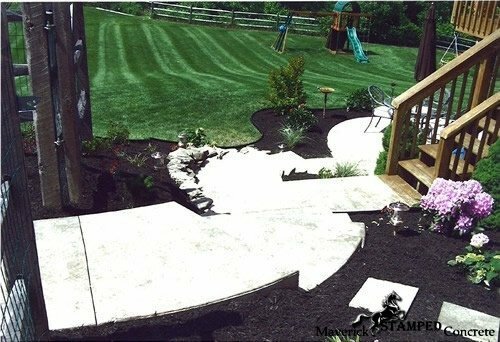 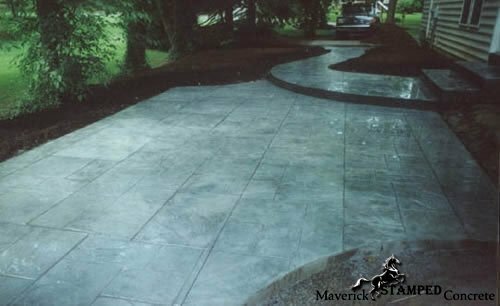 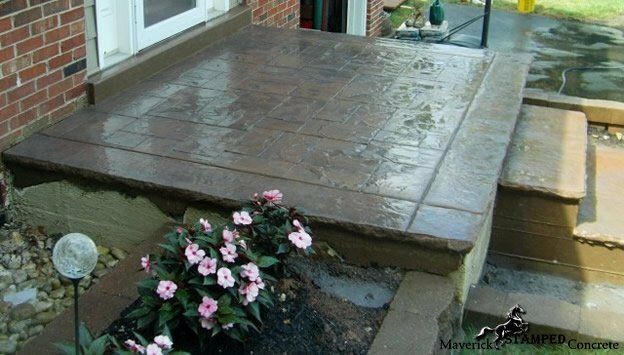 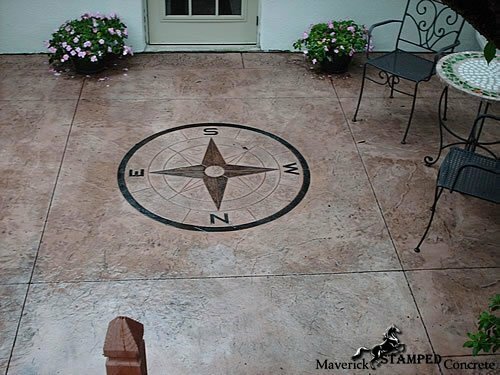 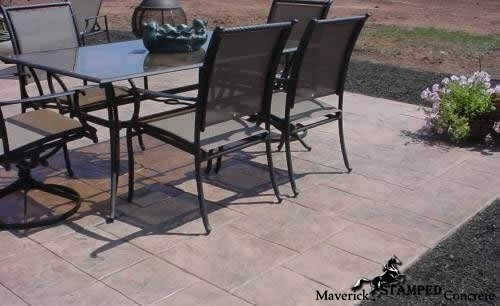 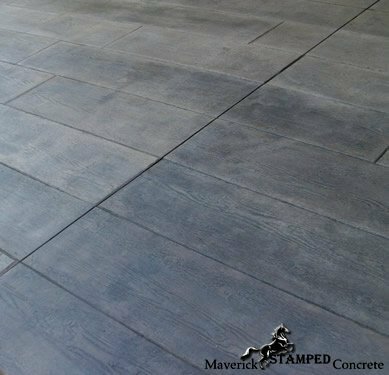 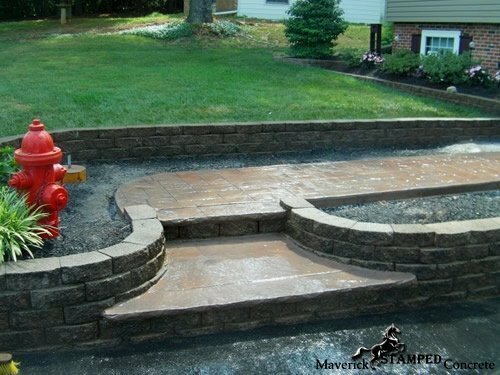 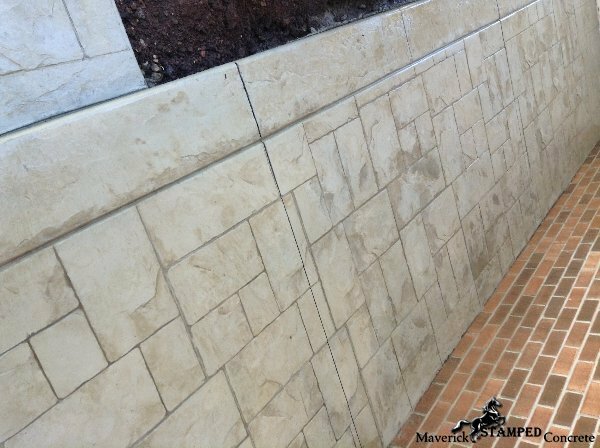 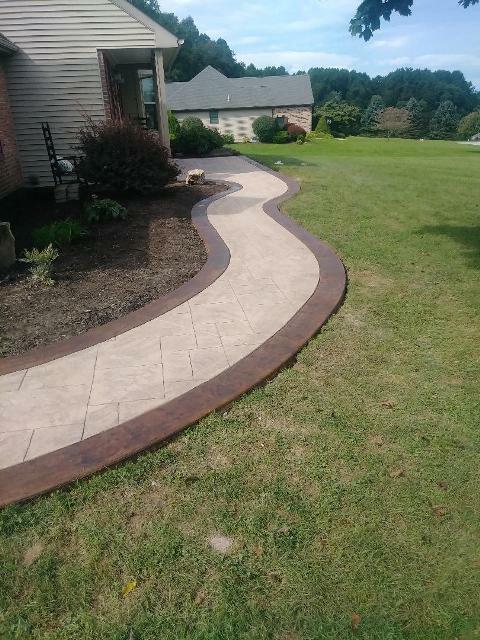 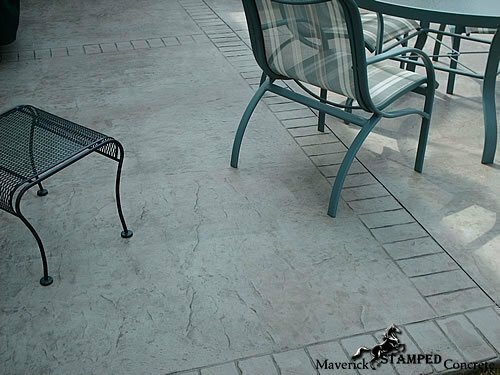 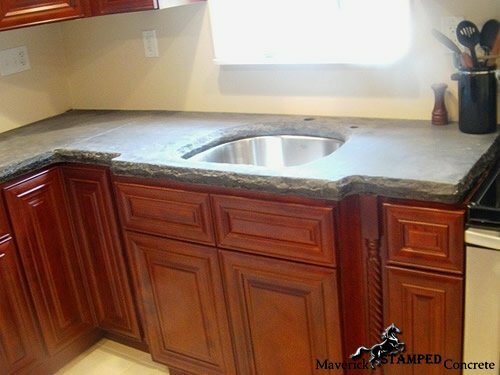 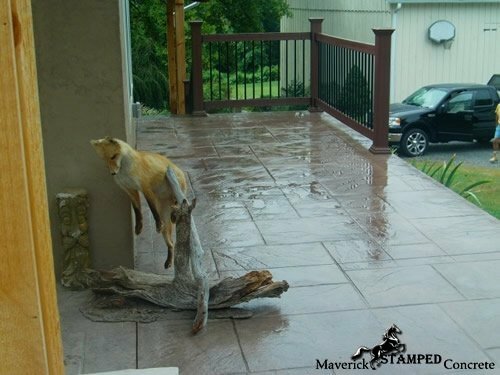 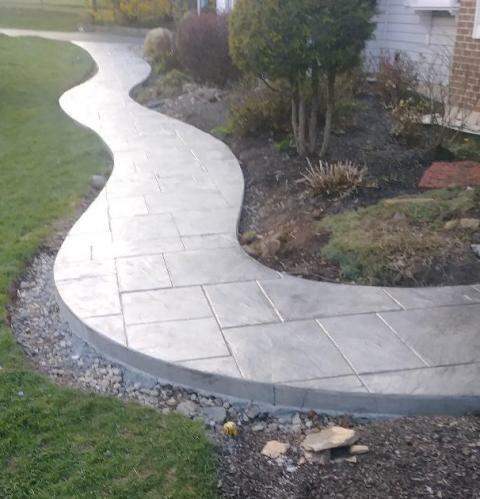 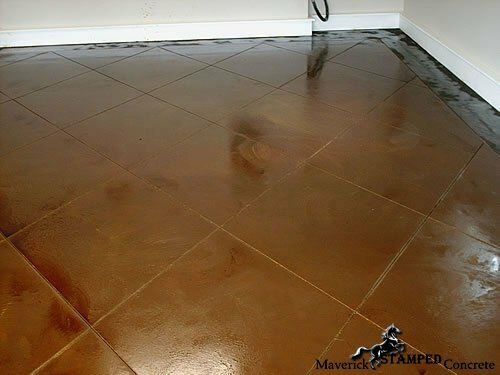 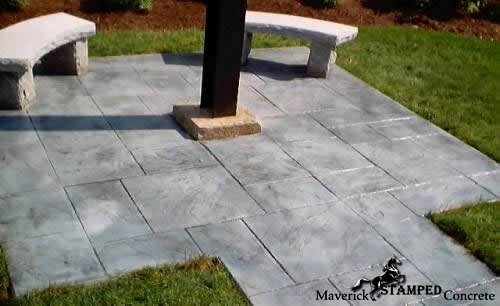 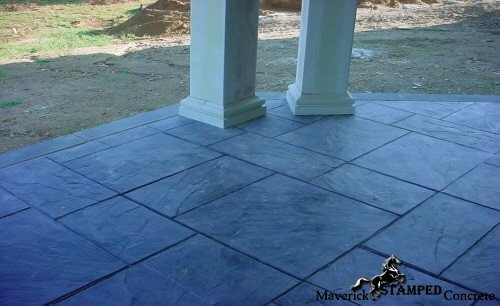 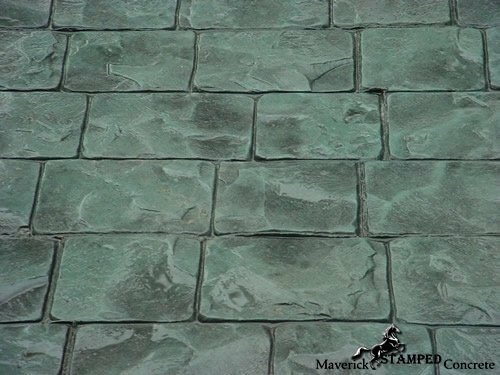 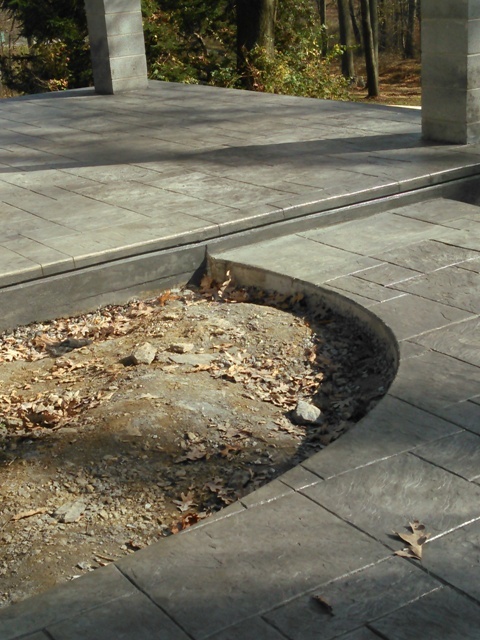 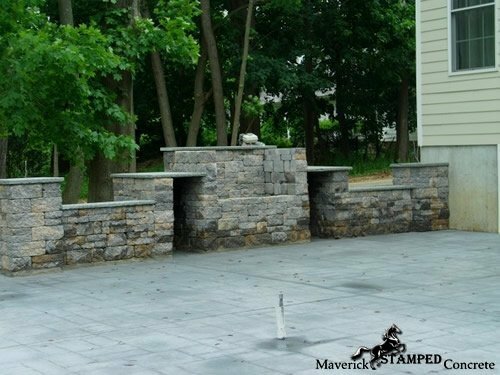 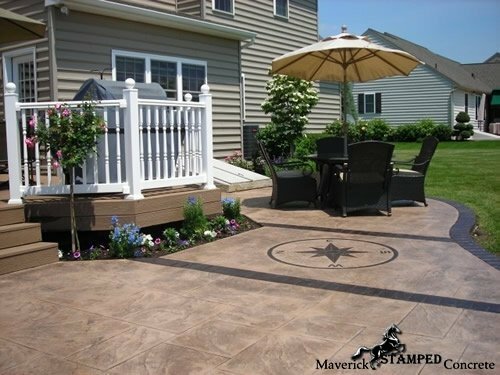 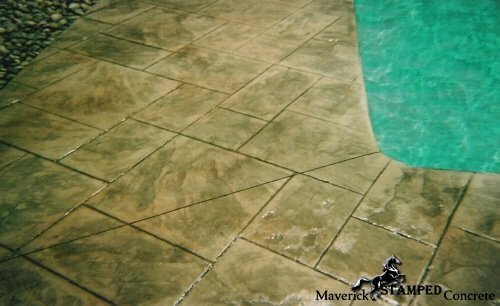 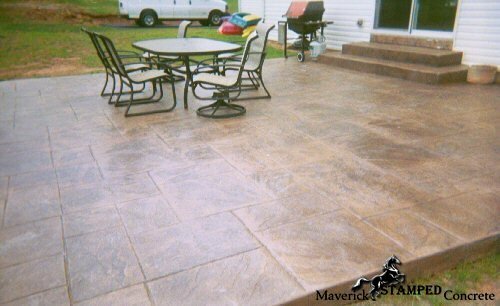 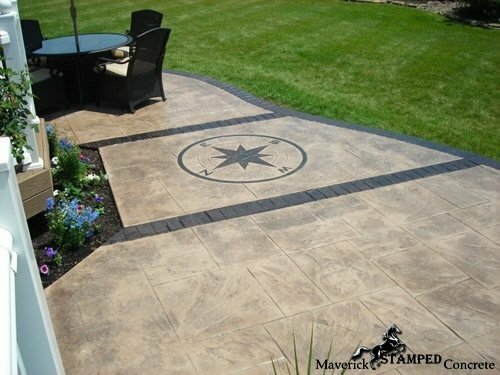 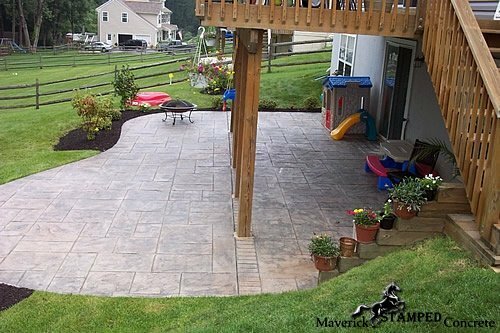 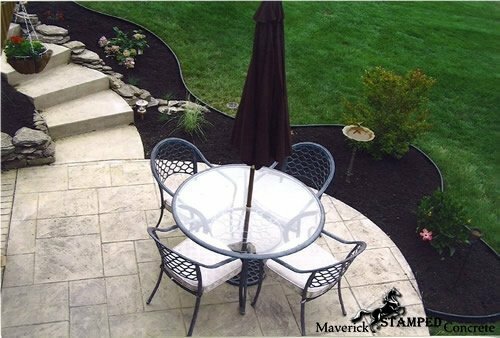 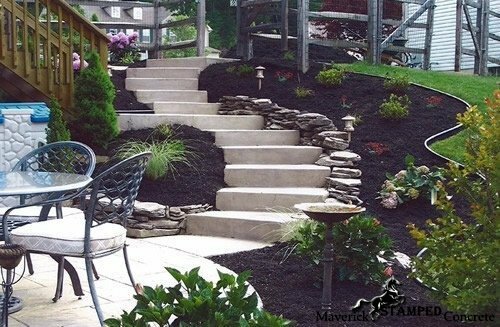 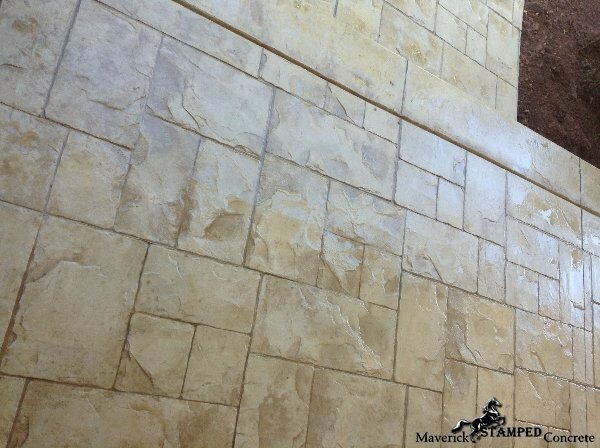 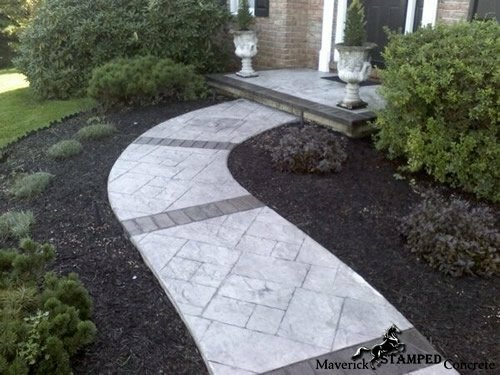 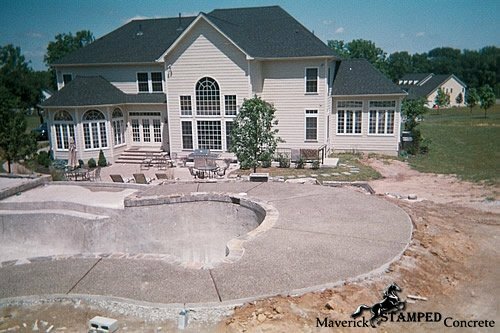 Maverick Concrete Contractor specializes in poured and formed concrete. 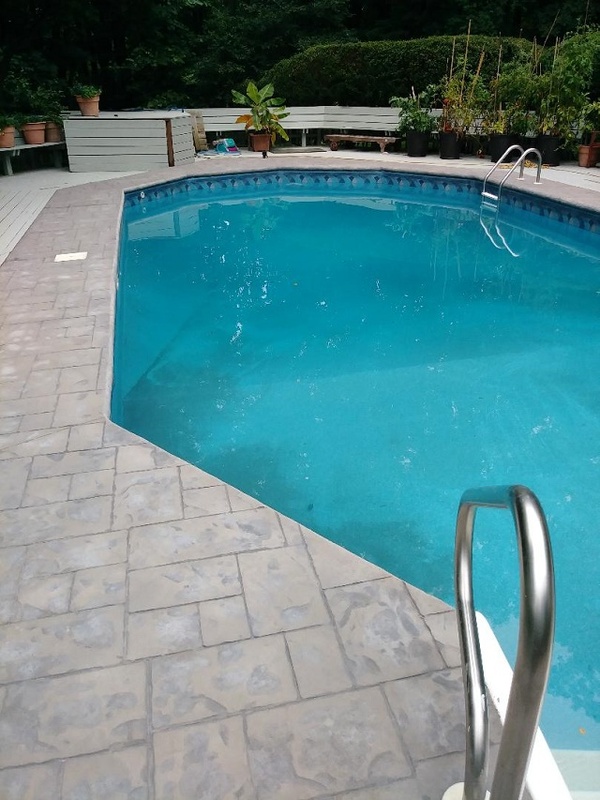 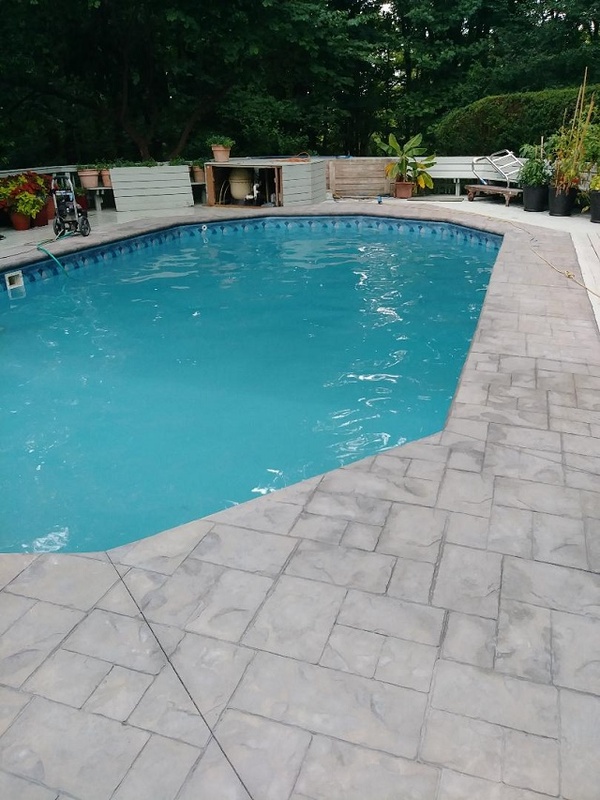 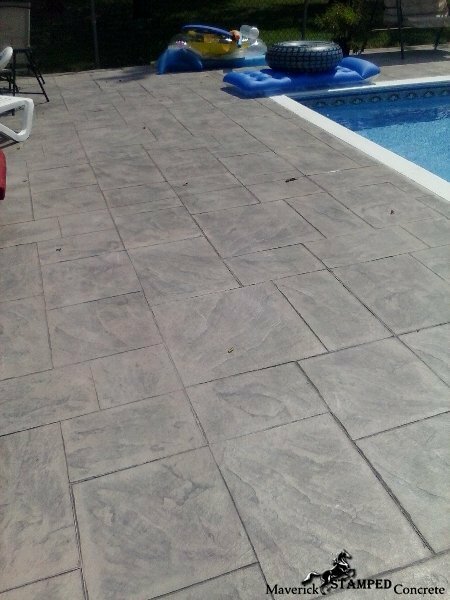 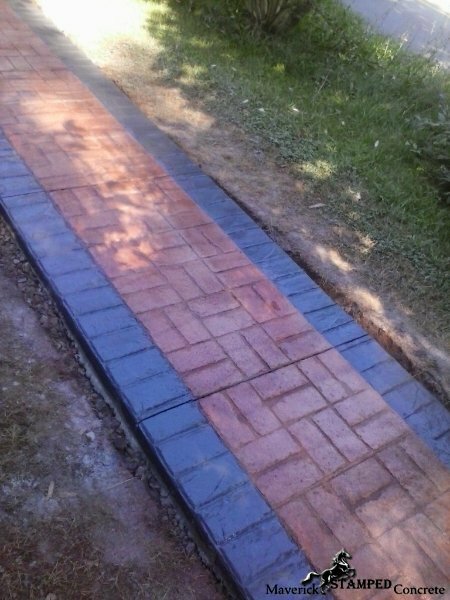 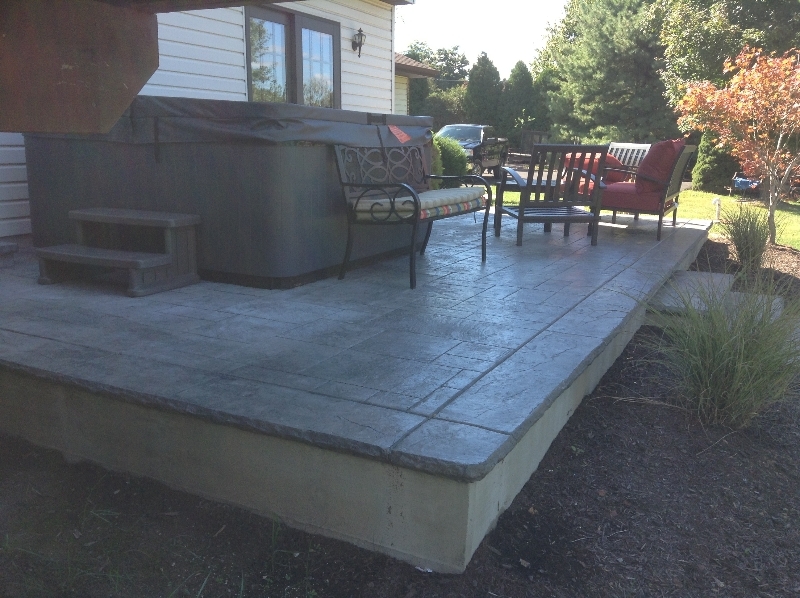 We have been doing concrete work for over 20 years. 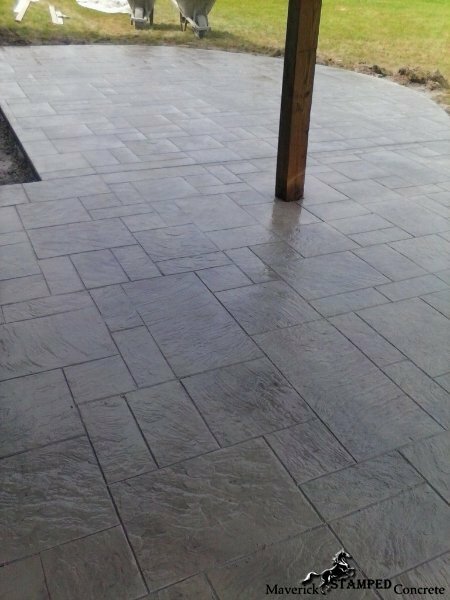 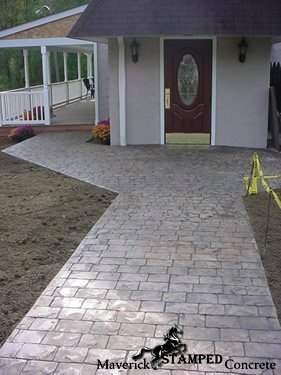 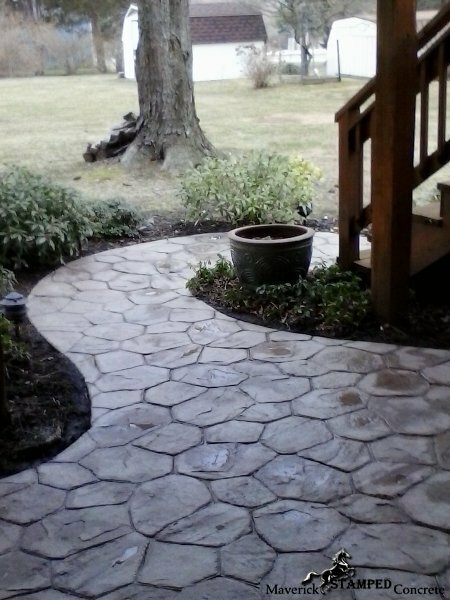 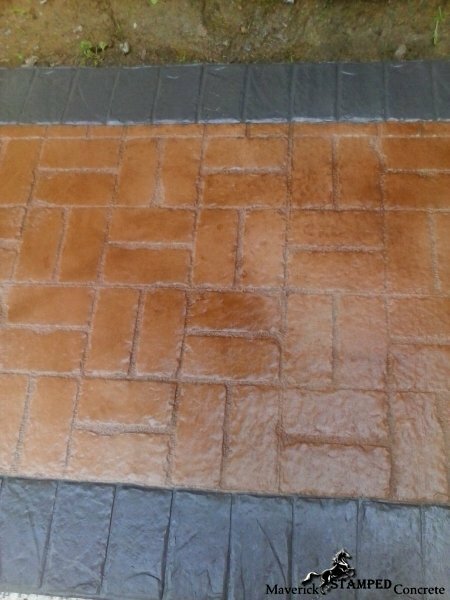 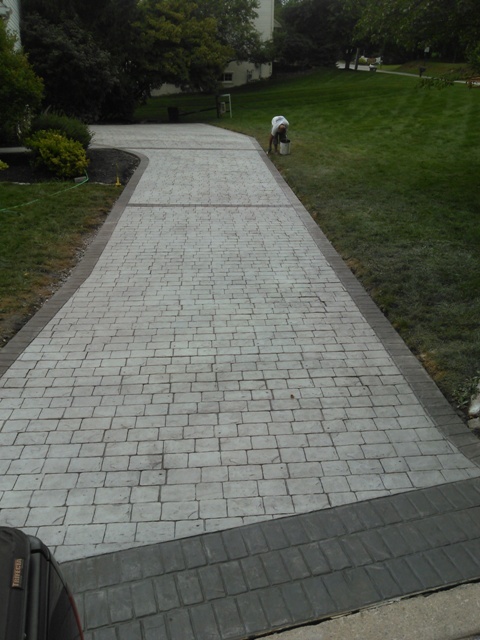 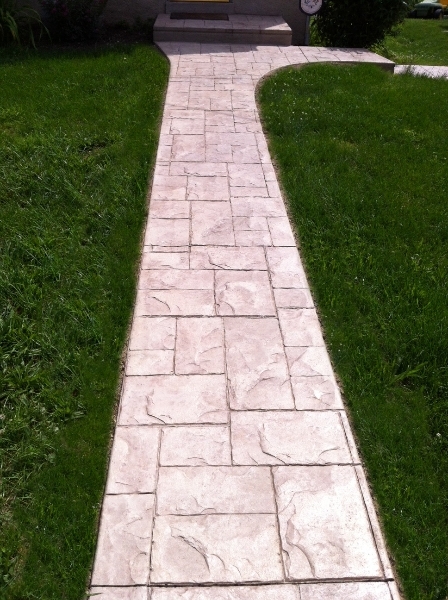 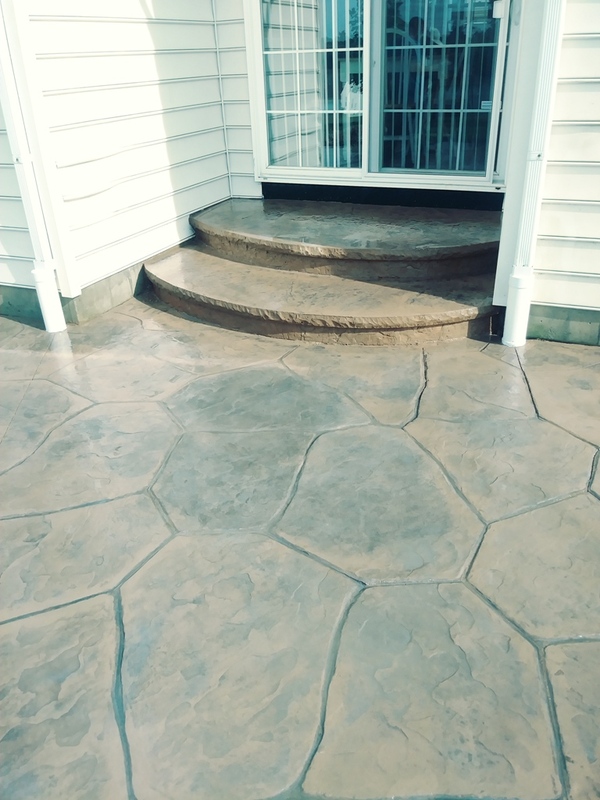 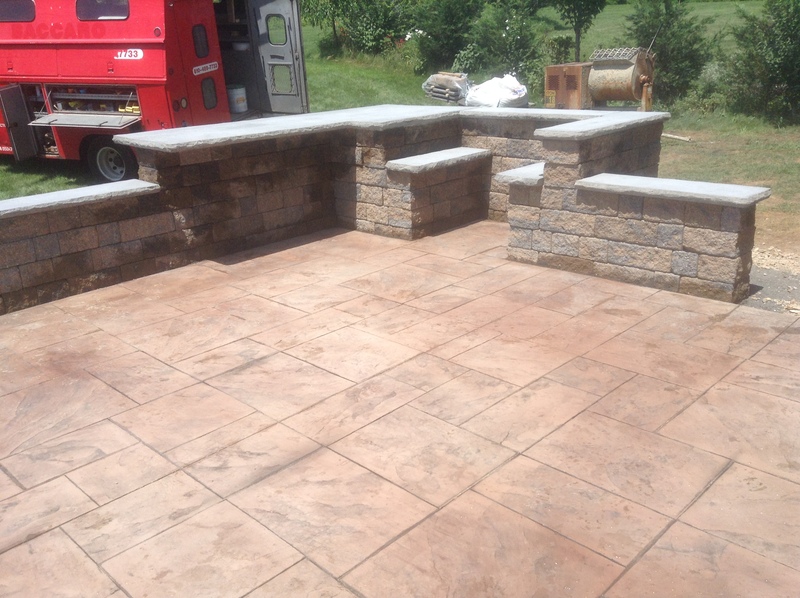 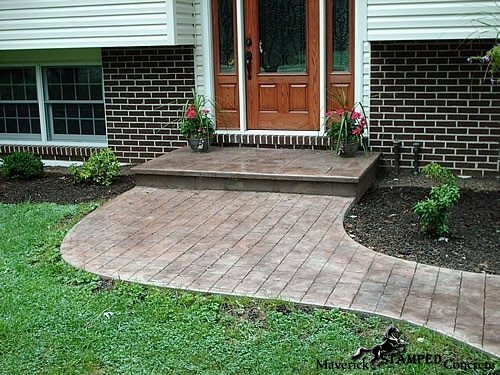 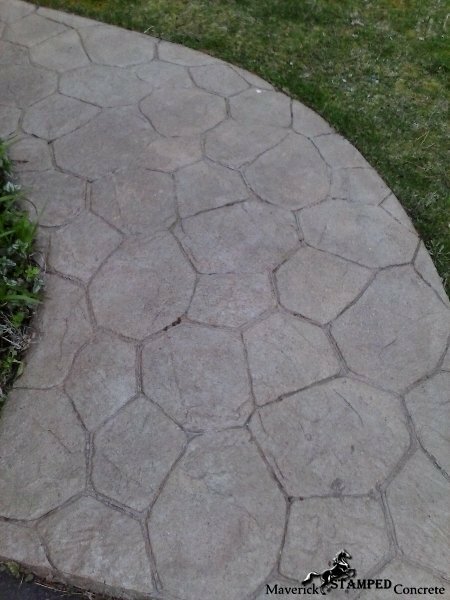 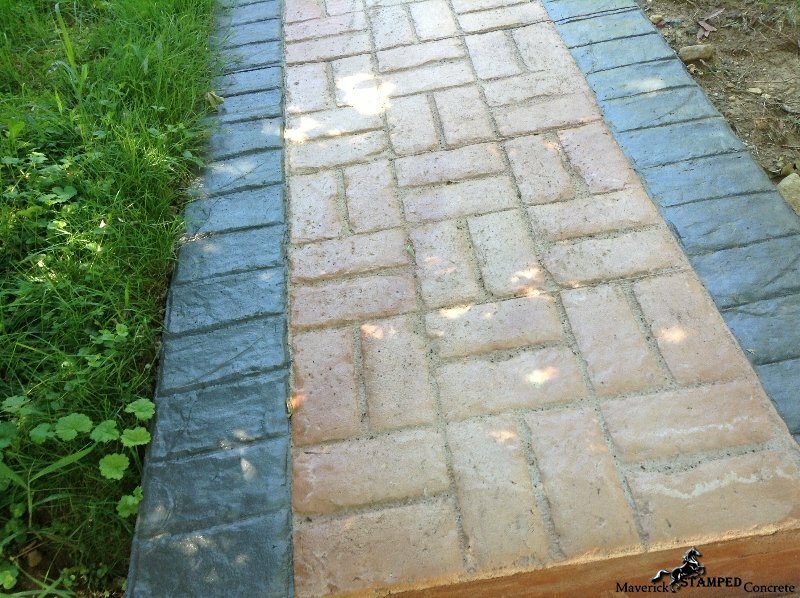 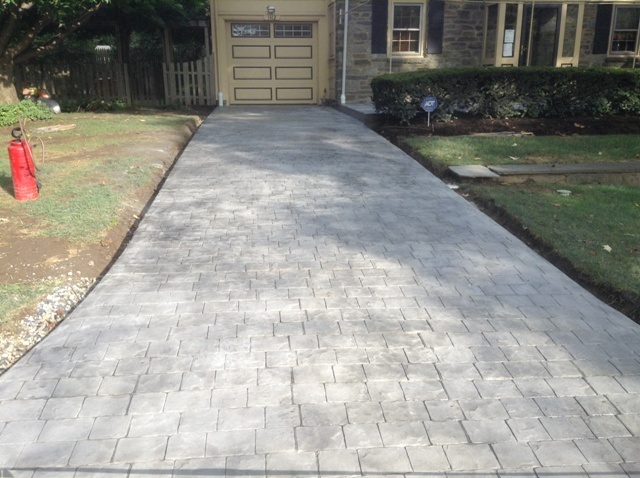 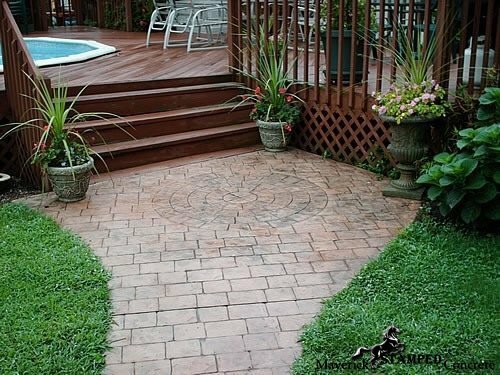 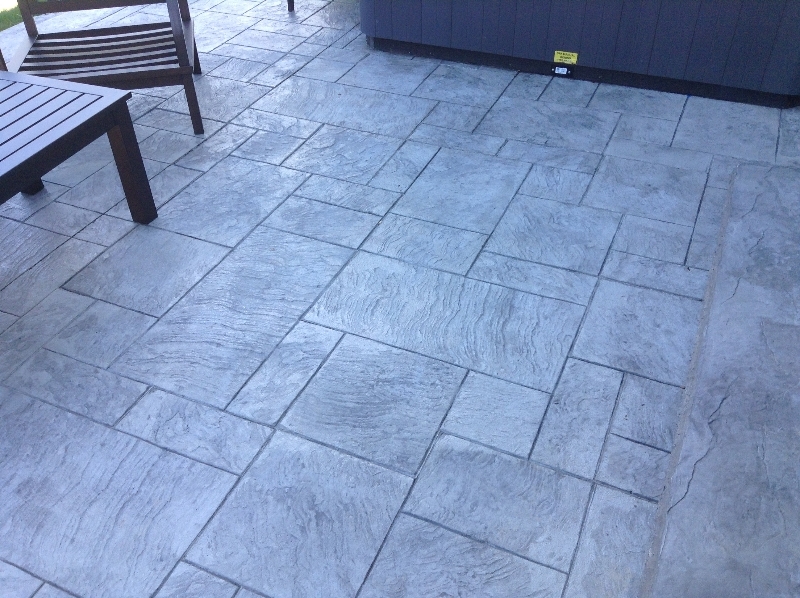 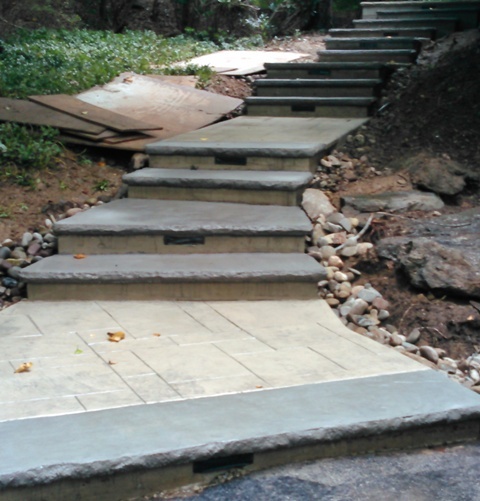 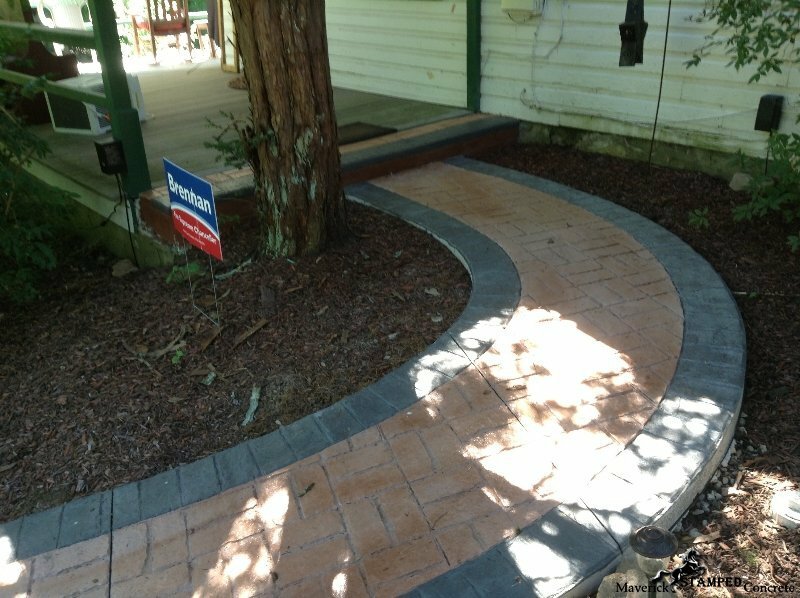 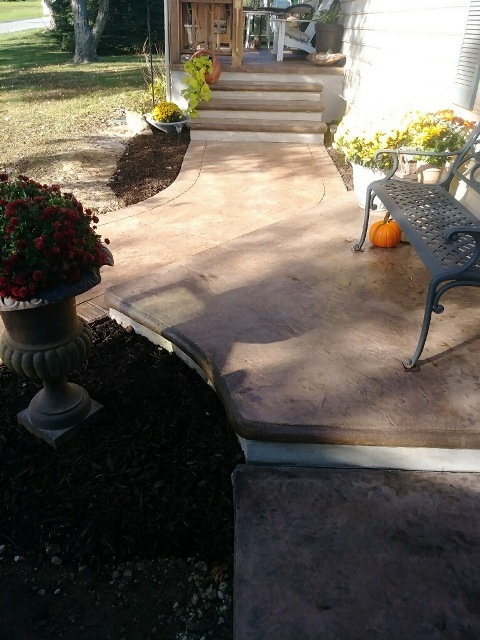 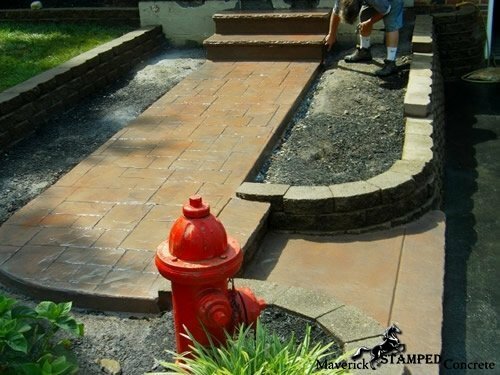 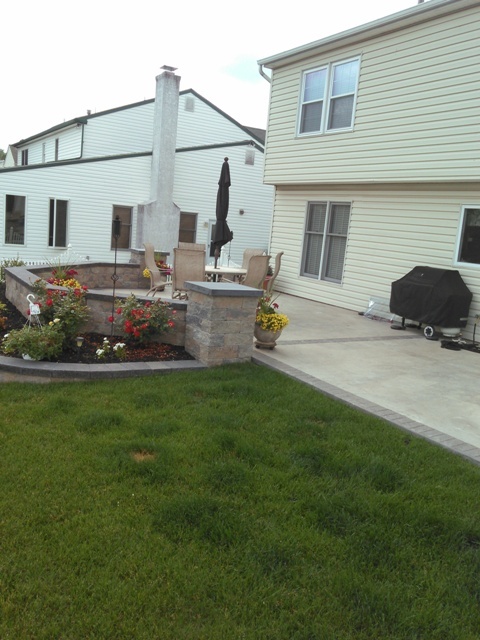 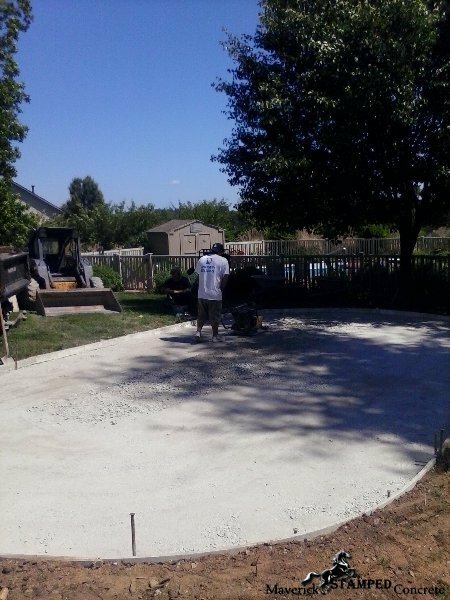 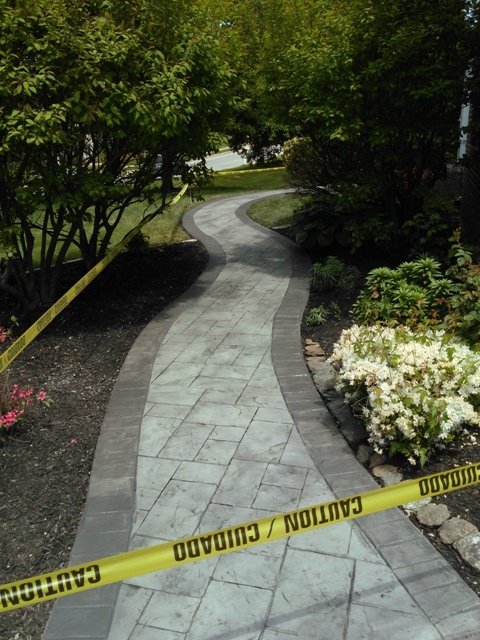 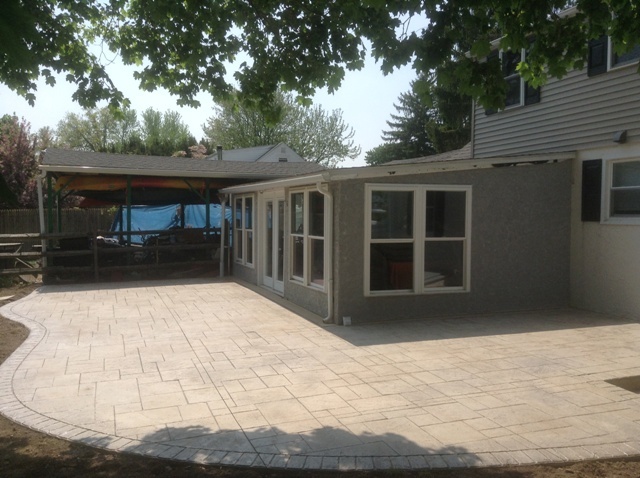 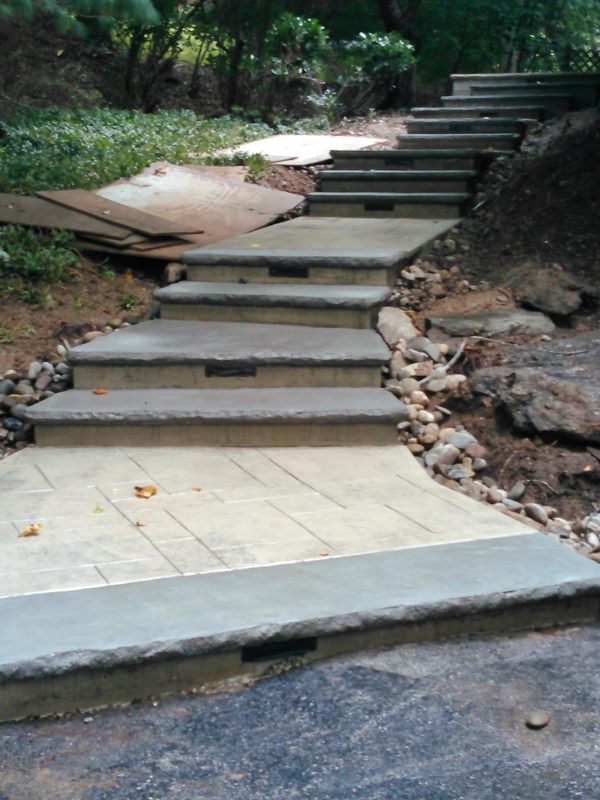 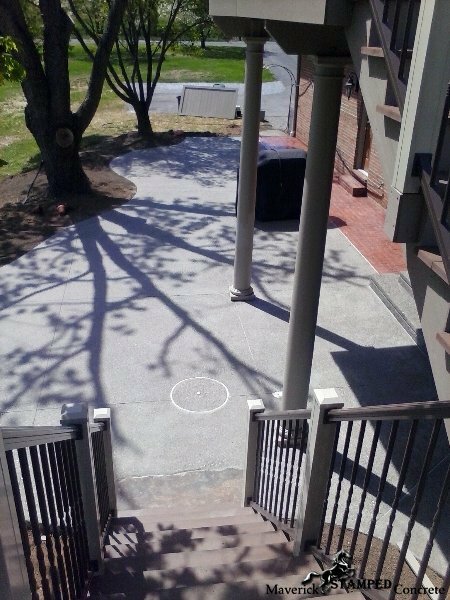 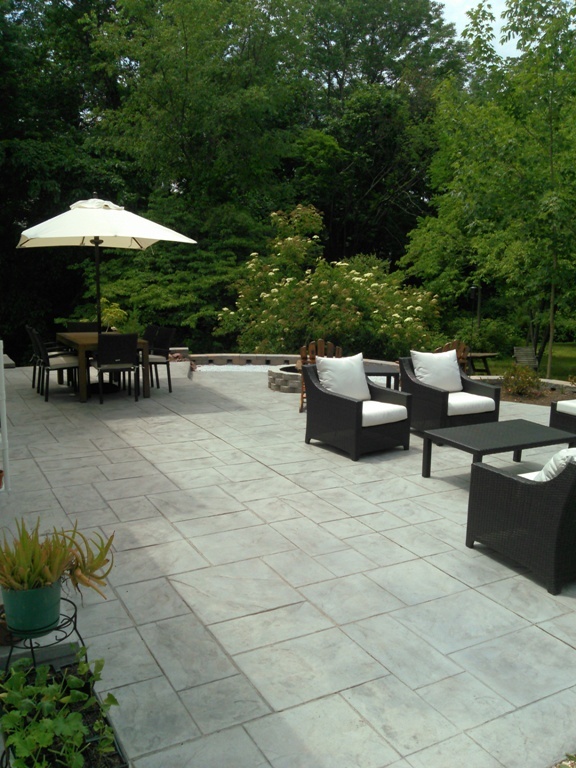 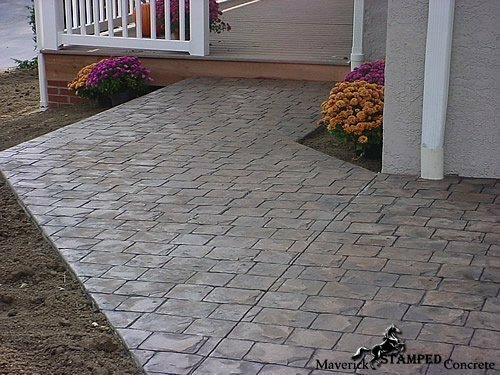 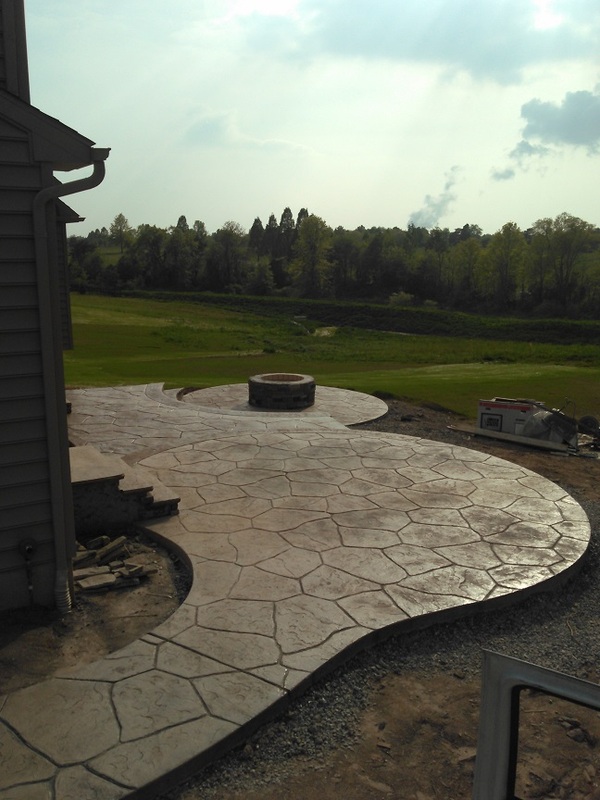 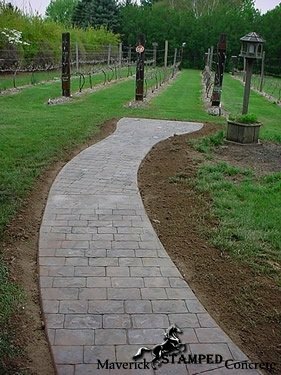 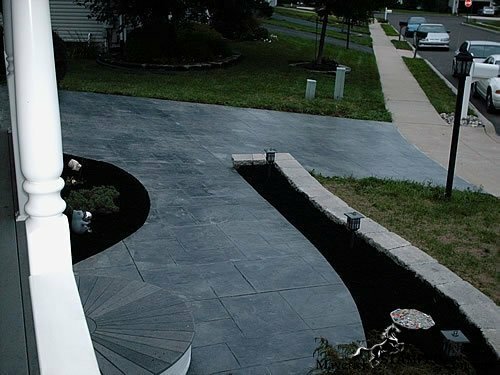 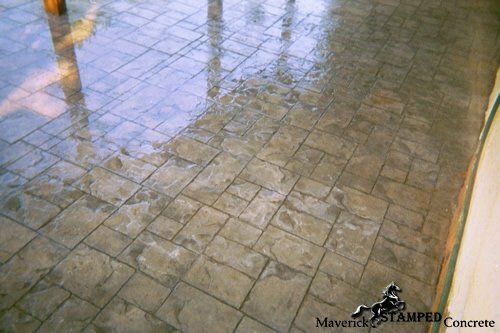 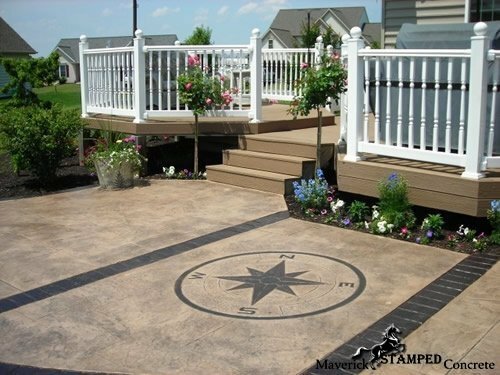 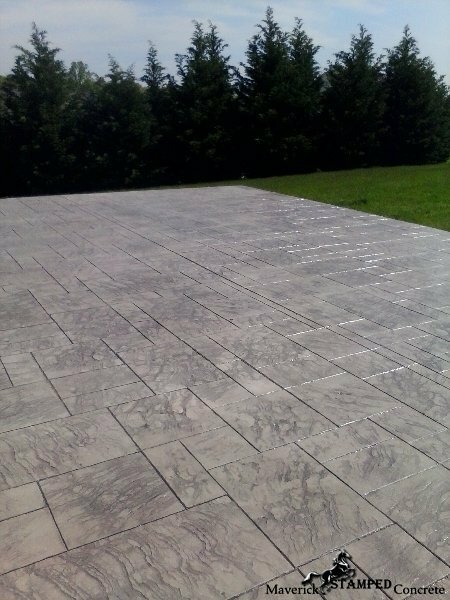 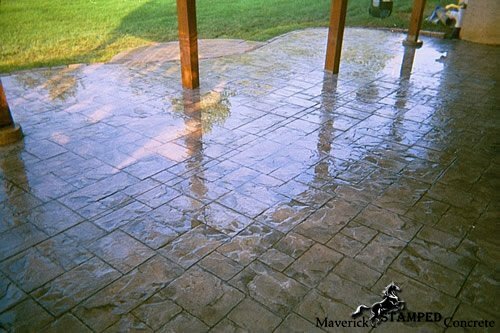 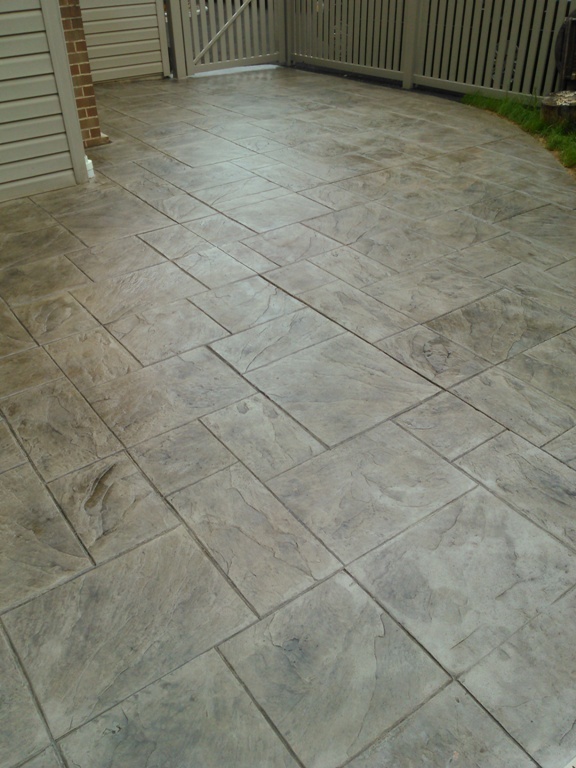 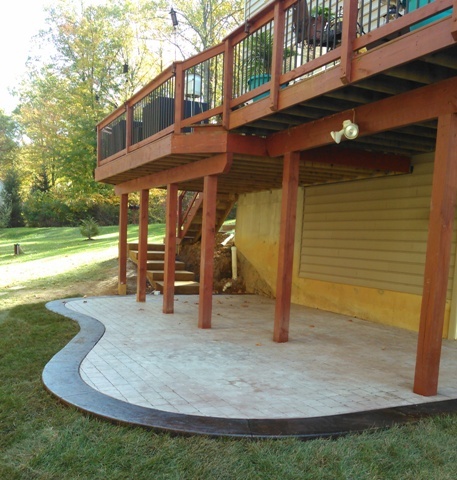 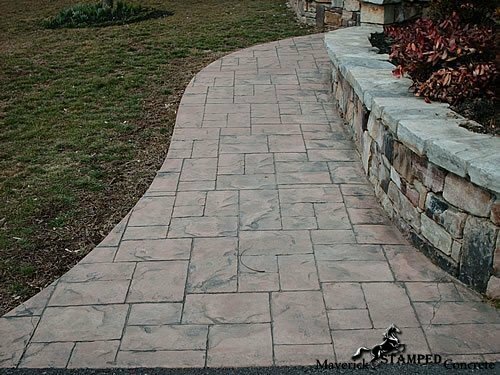 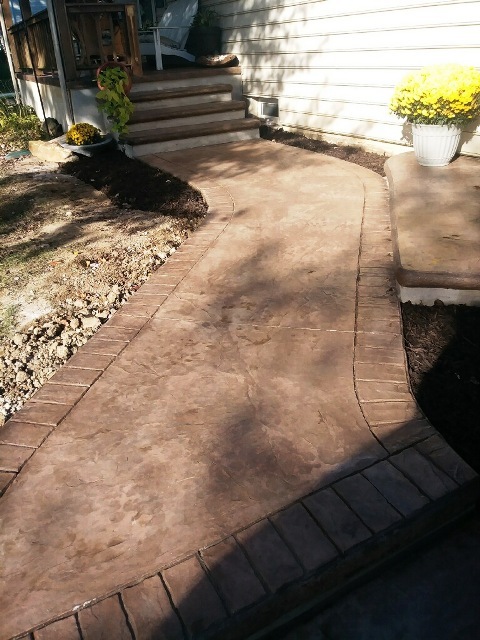 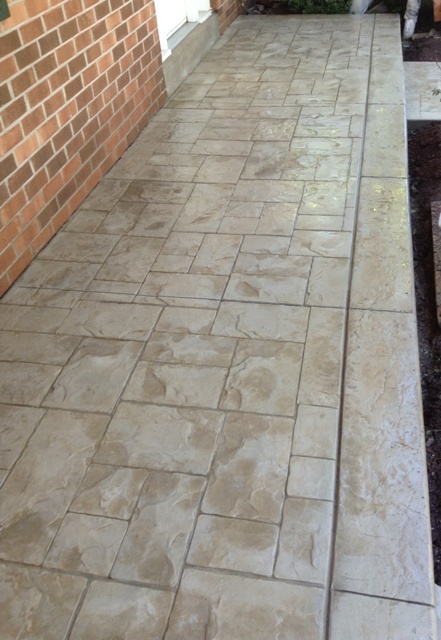 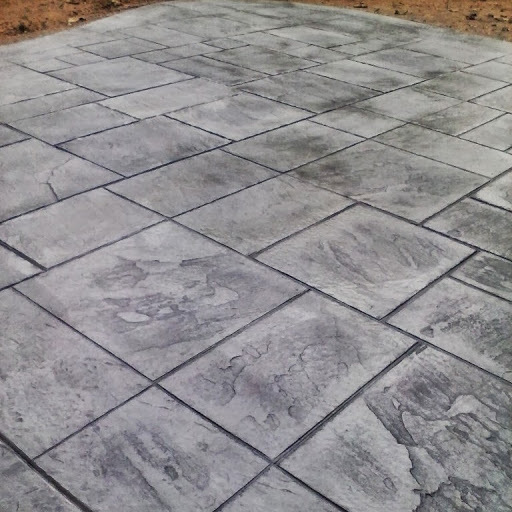 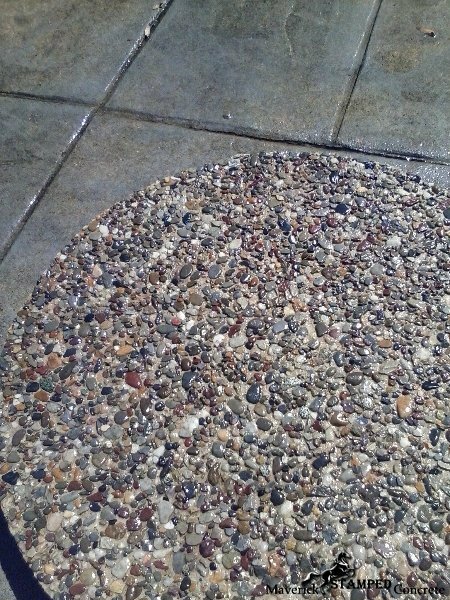 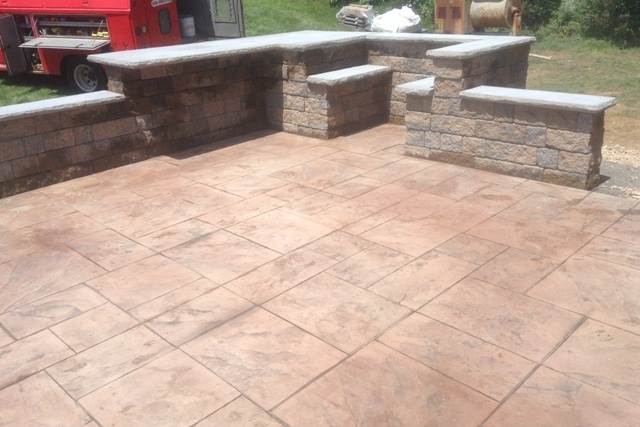 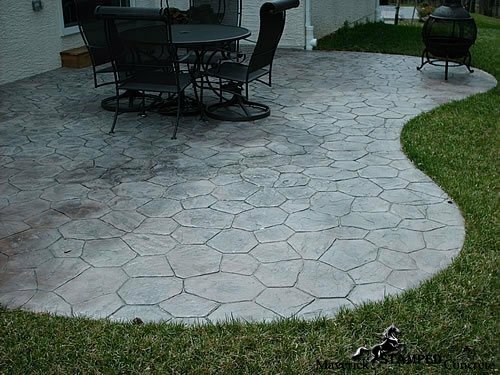 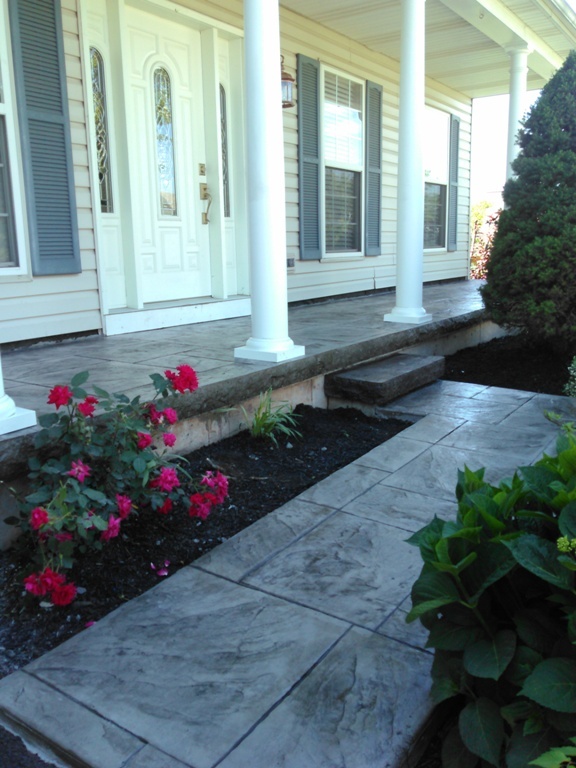 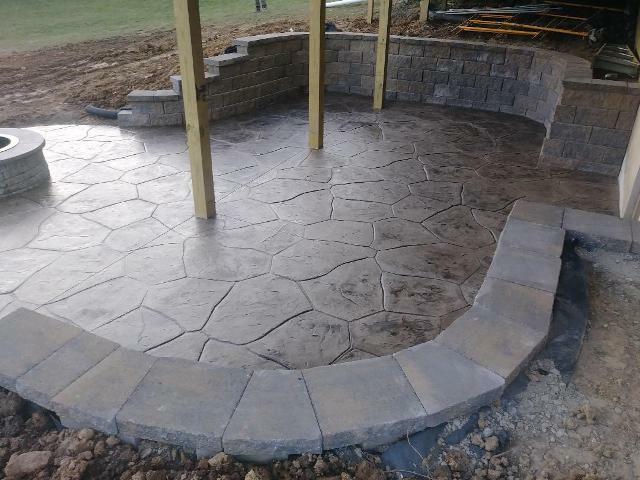 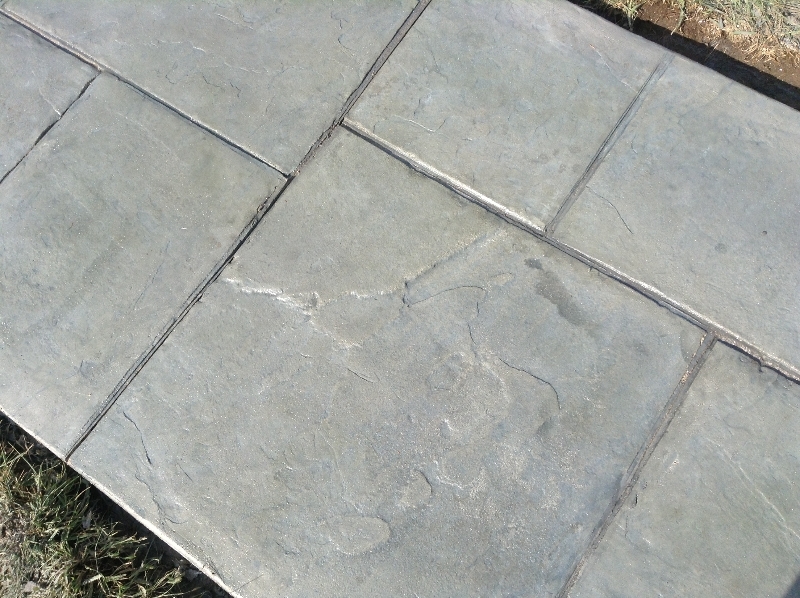 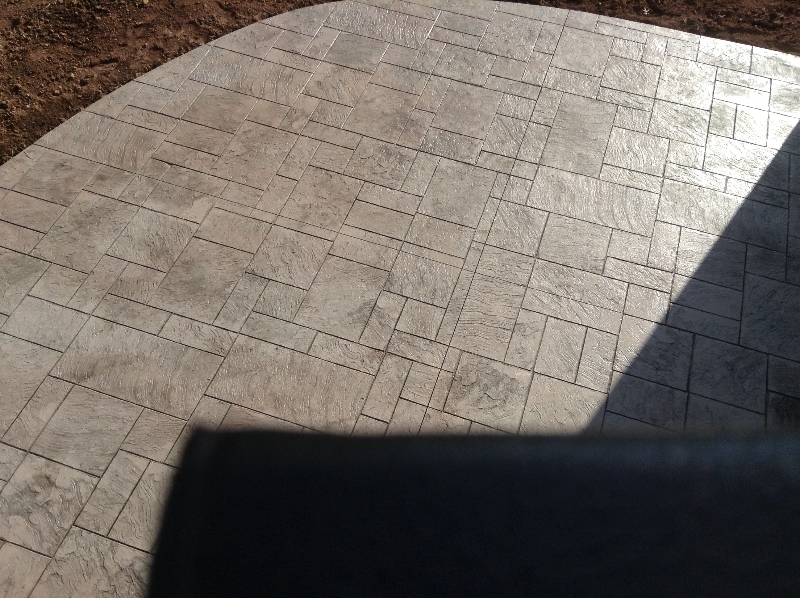 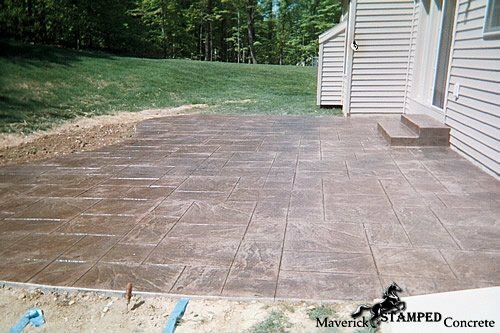 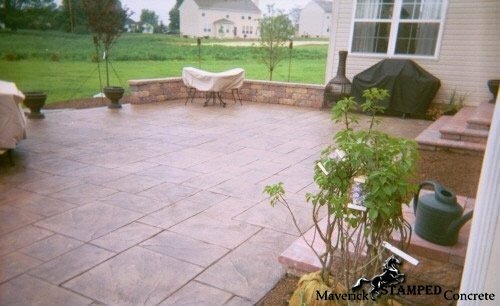 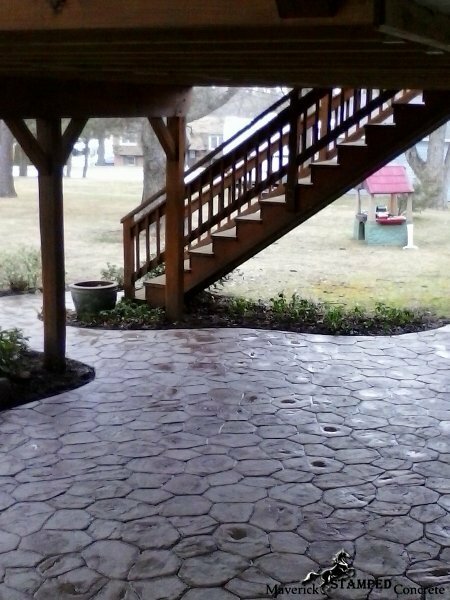 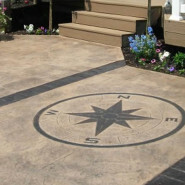 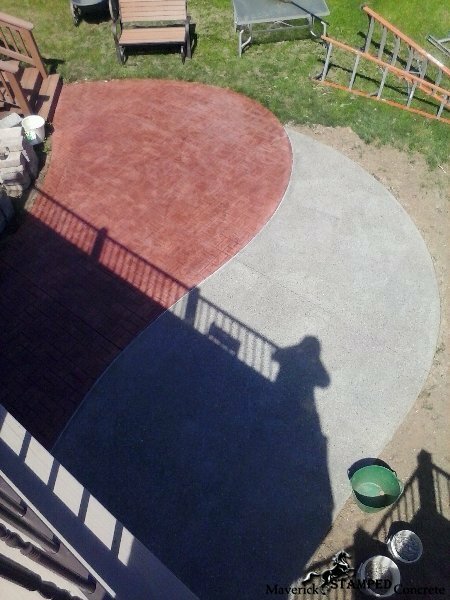 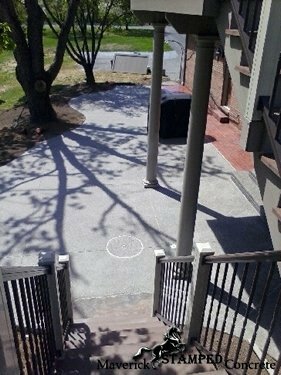 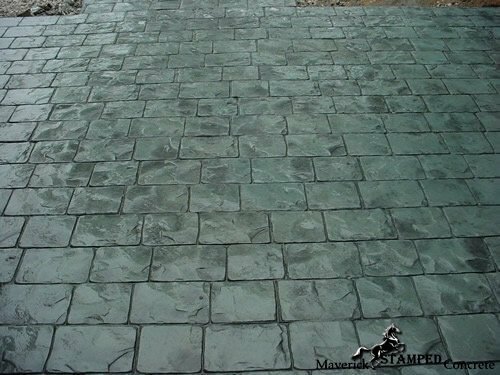 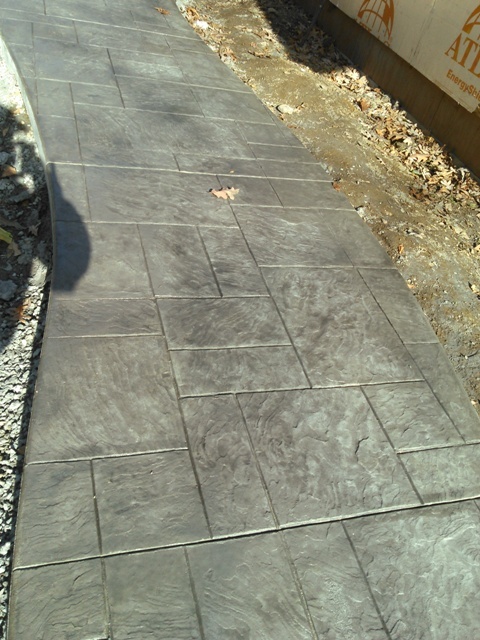 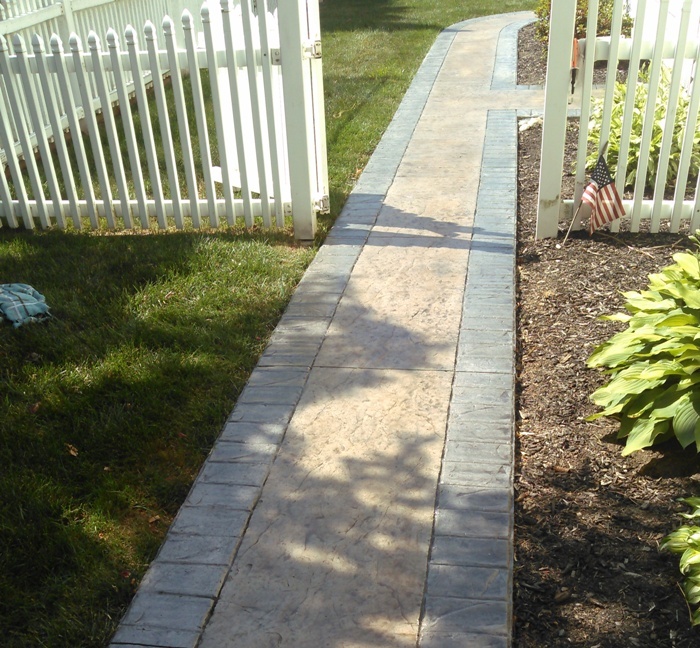 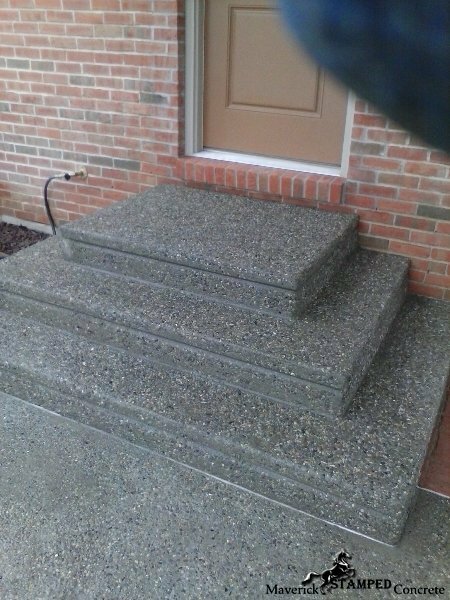 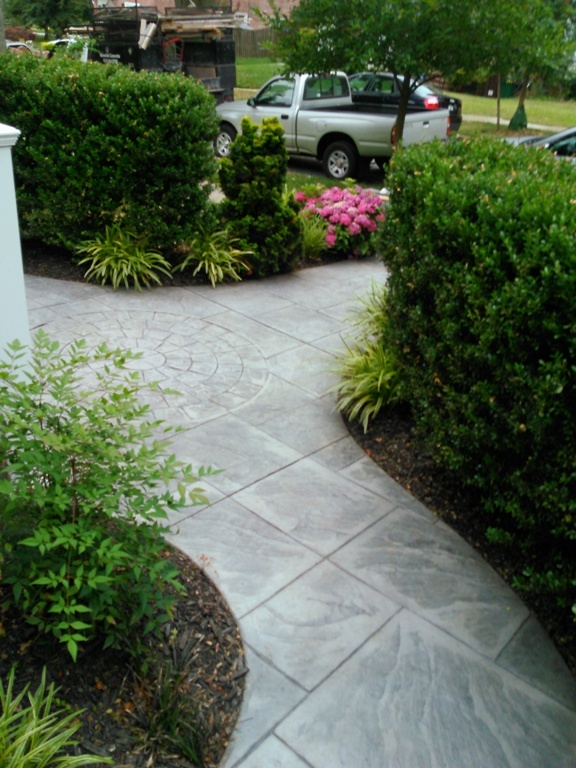 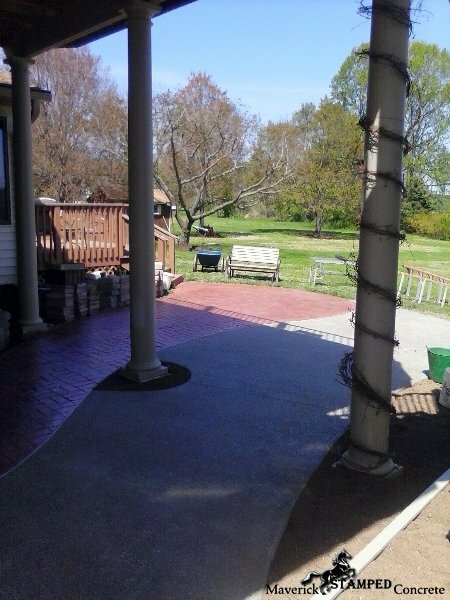 We still do all phases of concrete including the traditional flat work like: basements, garages, porches, walkways etc. 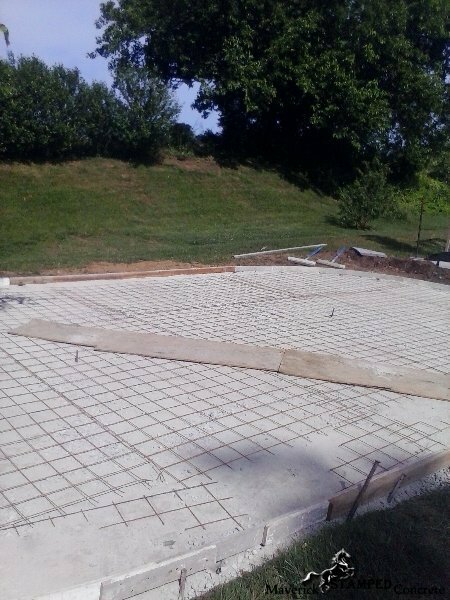 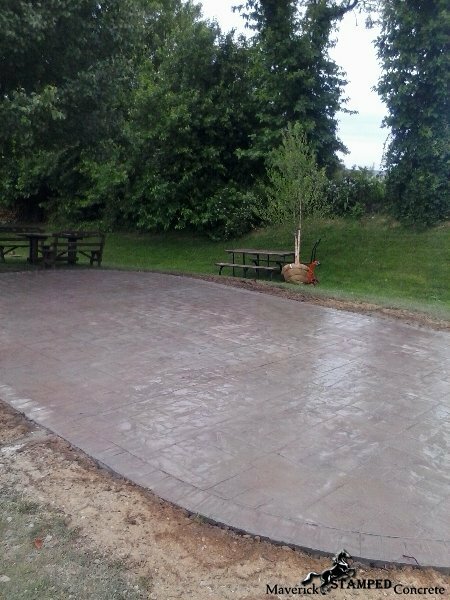 We also have extensive experience in foundations and footings. 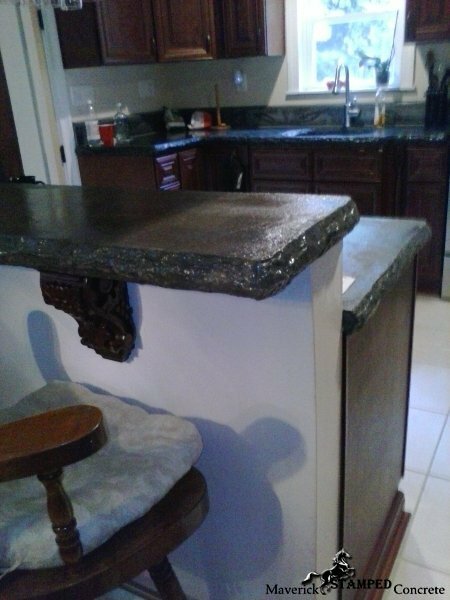 All work is owner supervised and we are fully insured. 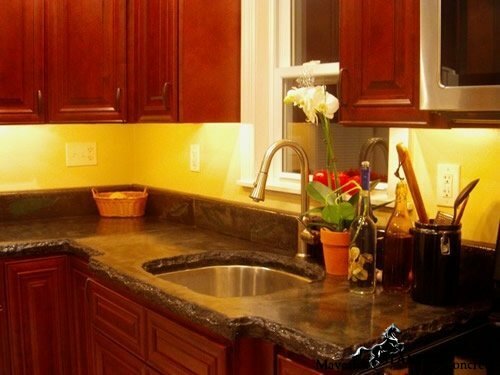 We take great pride in offering a showpiece of quality to our clients. 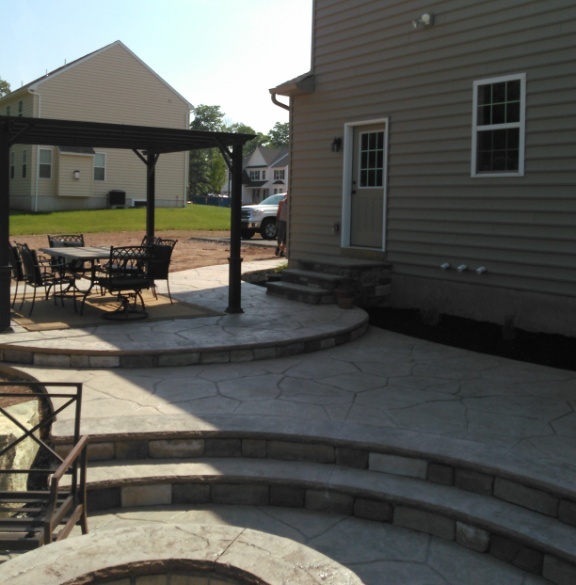 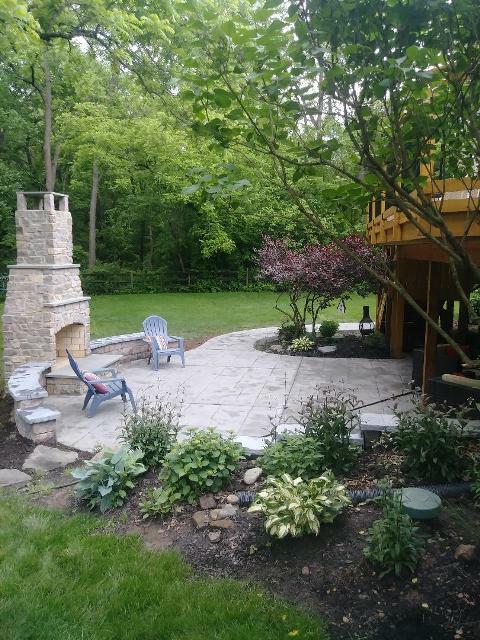 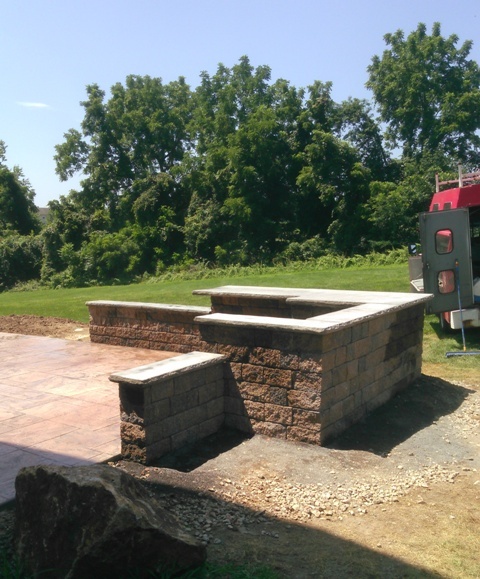 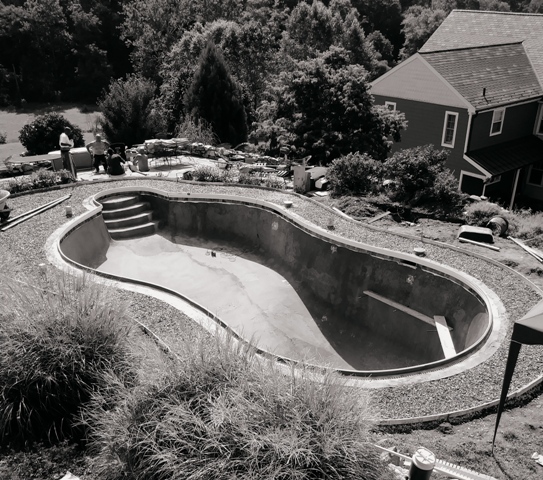 We actively serve South Eastern PA and Northern DE, but are not limited to these areas for an inspirational project. 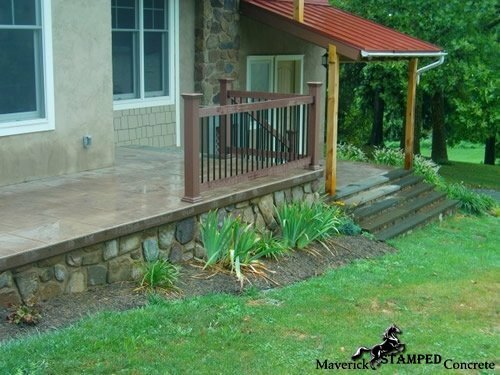 © 2002-2014 Maverick Concrete, Inc. • Office: 610-384-5959 • 2903 E Kings Highway • Coatesville, PA 19320 | ReDesigned by ?